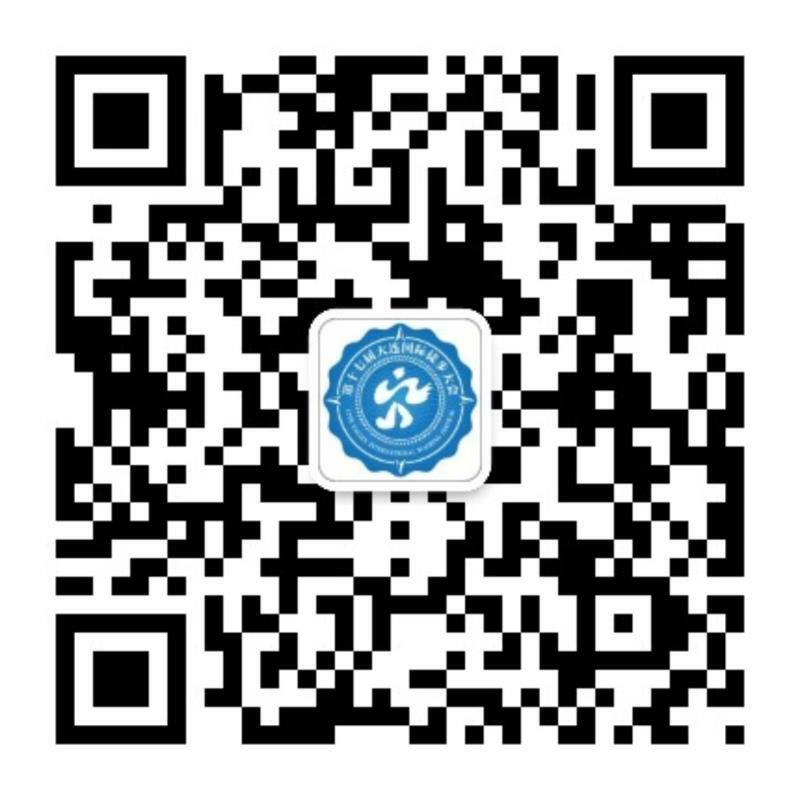 Dalian Walking Association, established in 1989, is a social organization affiliated to the Dalian Municipal Sports Bureau. 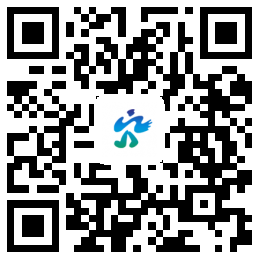 The purpose of Dalian Walking Associationis:to promote walking as a worthwhile and healthy recreation; andto foster international understanding and goodwill by encouraging participation at walking events in different countries through a program of incentive awards. This is accomplished by promoting international multi-day non-competitive walking events in each of the member countries. The first Dalian International Walking Festival was held in 2003, and Dalian officially became a member of IML (International Marching League) at the General Meeting in the United States in 2006. The Dalian International Walking Festivals is held every year on the third weekend of May. This year, the Dalian International Walking Festival will be held on May 18th& 19th . The welcome banquet is on the evening of May 17th at XingHai Square, and the opening ceremony will be held at Donggang Fountain Square on the morning of May 18th. We look forward to seeing you all in Dalian!